I’m excited about this monthly (September) favorites list, because I’ve got some new stuff for you… “new” as in different than the usual TALC monthly favorites fare. The list is still mostly comprised of T.V. series and movies and food, but I’m also including some short YouTube videos for your viewing pleasure. These videos make great procrastination material. For me, it’s more than gratuitous time-suckage. It’s brain-cleansing, and it’s actually serious business: when my head’s been submerged in the worlds of my creative endeavors, it’s good to clear it out and forget that on which I’d been focused. This allows me to return to those worlds with fresh eyes. I can then see clearly what oversaturation had concealed. My recent – and current – tool of choice for brain-cleansing is YouTube. I need simple escapism into the creative worlds of others. My favorite YouTube videos of late are short horror films and videos of this one guy fabricating sharp kitchen knives out of materials such as tin foil, underwear, and jello. You’ll see. I’ve provided a few of the videos. You can click to watch them right here! Down the rabbit hole with you, too. We went to the theater to see this one. 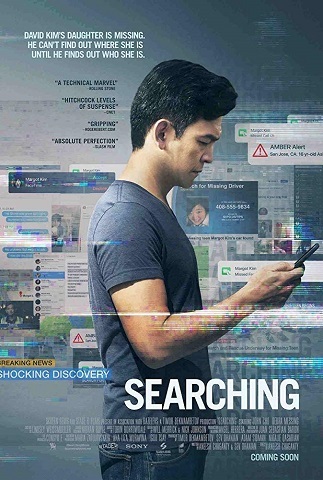 Searching is a different sort of thriller, and a different sort of film in the “found footage” genre. What the audience sees on the screen is a movie entirely shown on other screens – computer screens, phones, televisions, surveillance videos, etc. It makes for some solid and unique entertainment regardless of the film’s other merits (or lack thereof). As well, I love a good mystery/thriller. An intense, atmospheric, dark drama/thriller, this Netflix original series is a work of art about which I cannot say enough. Jason Bateman and Laura Linney are superb in their roles – Bateman more than I’d ever seen him in any role, and Linney as per usual. Julia Garner’s performance confirms what we suspected when we saw her in The Americans: she’s an artist with a formidable future. 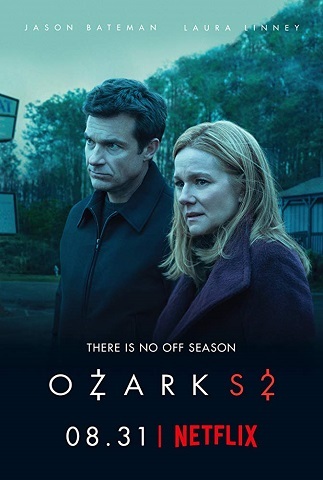 Ozark wants you to binge-watch it, and it’s hard to resist if you have the luxury of time. Breaking Bad fans, here’s your fix. What can I say? 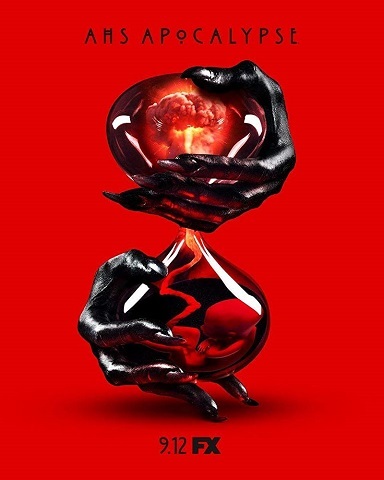 AHS is back, and it’s more twisted than ever… and that’s already saying a lot. Thanks to its mid-September release date, October’s coming in on a delightfully disturbing note. I love it. YouTube rabbit hole number one: short horror movies. You’ll run into all the horror movie tropes you expect: jump scares, white dresses, cheesy demons and monsters, tripping and falling while running away, doors that close and then won’t open, gratuitous gore, characters who make maddeningly stupid decisions, etc. I find, though, that these transgressions are often more forgivable in a film that’s less than 15 minutes long. 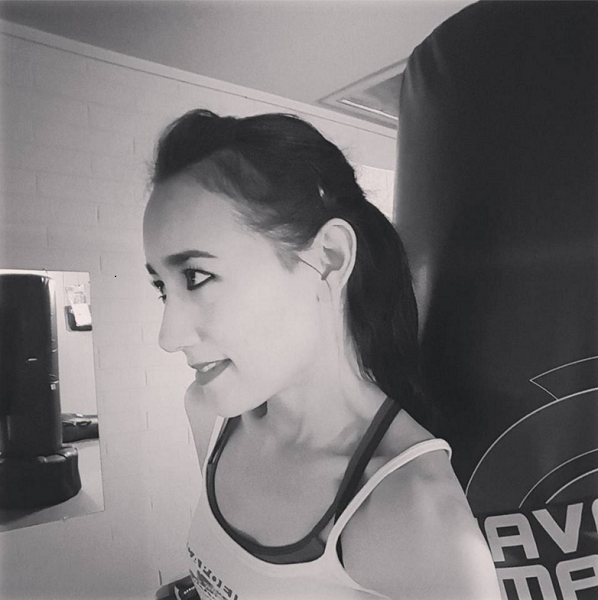 Besides, thanks to their short duration, I know pretty quickly whether I should move on. If I make it through the whole thing and end up not liking it, I only wasted a few minutes of my life compared to two hours wasted during a full-length horror flick that never got better. When these short movies are good, they deliver what you want in horror. They’re tense and tightly-wound because they get straight to the point. Many of them are silent films in that there’s little to no dialogue, which can add to their creepiness. The whole spectrum of the horror genre can be found across the hundreds of these films on YouTube… and they’re free. 5). 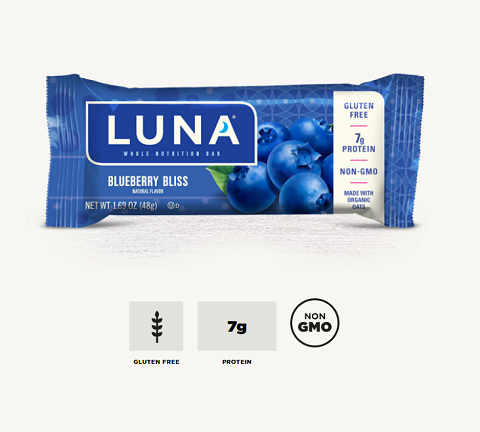 Luna Bar (Blueberry Bliss). I wasn’t sure whether I’d include this bar on my list. It’s too sweet for my taste, but I really like its thin layer of blueberry jam. Moreover, after two test runs, I determined that this bar gets me through a Body Pump workout if for any reason I can’t have a normal breakfast. I guess it’s on the list because of the blueberry jam part and the instant fuel part. If you like blueberries and instant fuel, you might like these. 6). 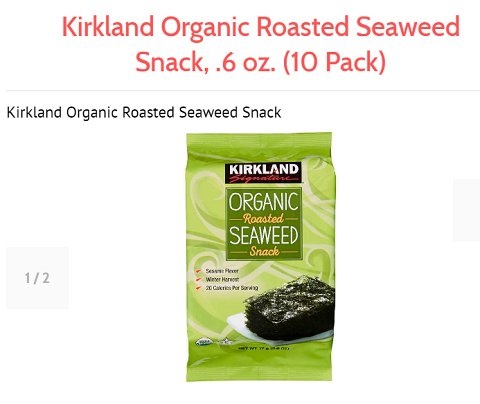 Nori – specifically, Kirkland Signature Organic Roasted Seaweed Snack. First off, I should say that I have a cousin to thank for my return to eating nori straight out of the bag. Like all Japanese-Americans (with family rooted in Hawaii) I know, I grew up eating this stuff. Mom used to send me this Korean version from Costco, but it’d been a while as I’d turned my salty snack attention elsewhere. I’m back! These have no nutritional value, but they don’t contain anything detrimental, either. They’re organic and devoid of chemicals. Eating this nori is like eating air. Crispy, salty, seaweedy air. 7). 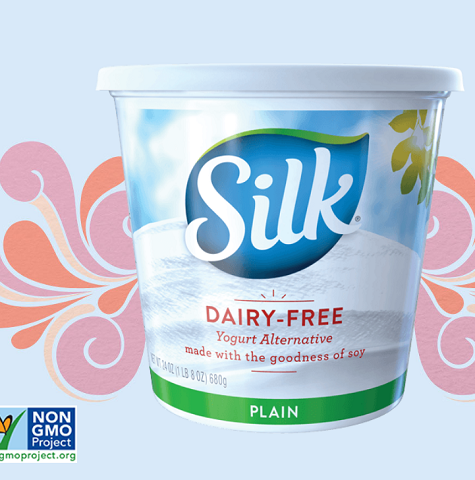 Silk Dairy-Free Yogurt Alternative (plain). I cycle through yogurt phases, and I’ve been in one since September. This time, it’s this soy yogurt by Silk. I prefer the plain version because it’s the least sweet, but I often top it with granola (see below), which is sweeter. It’s a great combination, though. I love the thick creaminess of this yogurt. 8). 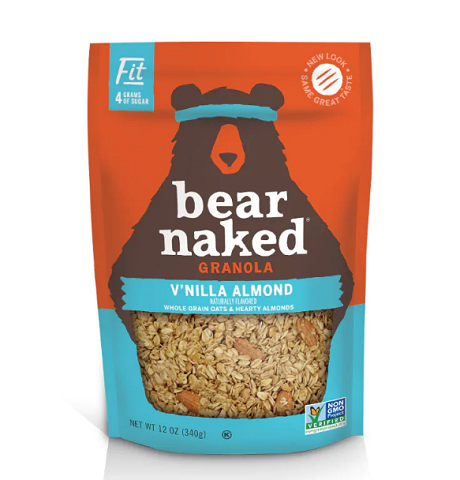 Bear Naked Granola (V’nilla Almond). This lightly sweetened granola is fabulous on the plain Silk soy yogurt. That’s why it’s on this list. 9). NYX Slide On Lip Liner (Alluring). 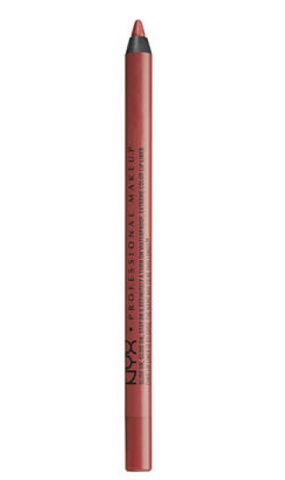 Remember the NYX butter gloss lip (in Ginger Snap) on my July list? This lip liner goes perfectly with it. Just thought I’d share! Rabbit hole number two: THIS GUY. This enormously talented guy. This guy can make a knife out of anything. (If you know me, you know that I love knives.) His YouTube channel is called “kiwami japan,” and his videos are awesome, fascinating, and entertaining. I feel obliged to show you a couple of them. The End, and have fun. ← Fractions of a doubt.